What is Neurologic Relief Centers Technique (NRCT)? Neurologic Relief Center Technique is an upper cervial method, concentrating only on the first cervical verebrae (C1). It is performed with two hand held instruments that apply pressure to the vertebrae as you lay on your back. The weight of your head dictates the pressure applied. The method usually evolves to a highly precise manual manipulation of C1 in precise angles or directions in order to free up the pressure found in this area. Malpositioned C1 vertebra creates stress that builds up at the base of the skull, and this can produce a pull on the meninges, which are not that flexible. 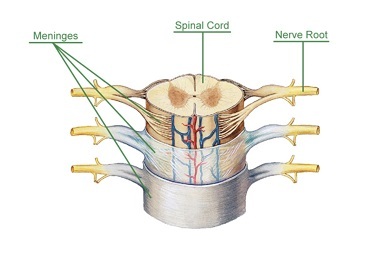 Meniges are attached to all of the nerve roots that exit your spine. When meniges are pulled, it often irritates those nerves. NRC Technique (NRCT) releases tension in the meninges, thus releasing the irritation to the nerves. The method is non-invasive and painless. Effective for fibromyalgia, migraine headaches, chronic fatigue syndrome, neck pain, and concentration problems. Ready to get started with NRCT? Give us a call at (515) 270-2924.